This photograph was taken at Nether Avenue in the1950s. Our house was the one showing with side window open – No 6 Nether Avenue. 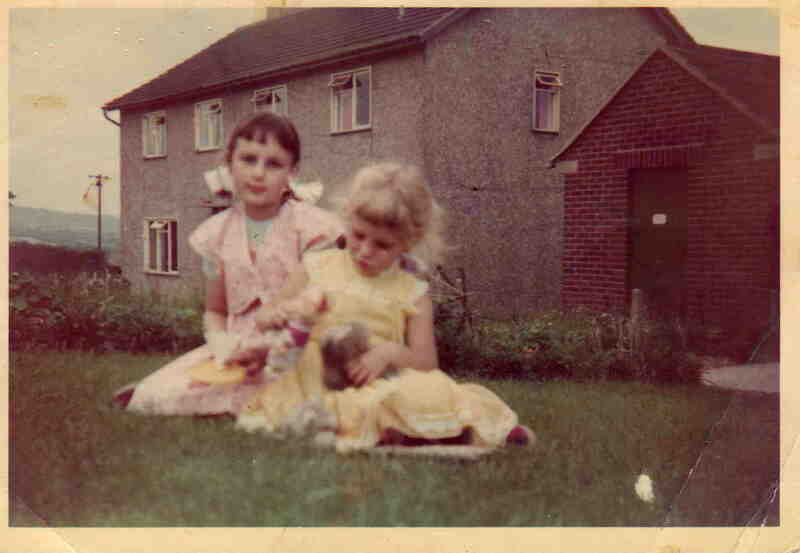 The older girl is Jennifer Pogmore and the other is my sister Lorraine Higginbottom. They are in Jennifer’s front garden.